Happy May the Fourth! 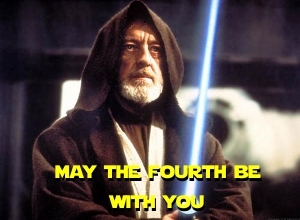 It's Star Wars Day, because May the Fourth sounds like "may the Force!" 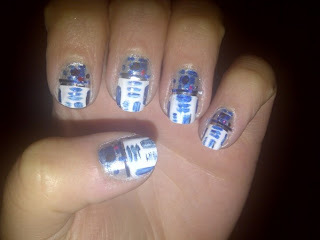 So you can say "May the Fourth be with you" and sound like a geek! To celebrate, we have not one but two Star Wars bits for you. And maybe some more surprise updates later today. What did you think of the video and pic? How will you celebrate May the Fourth?